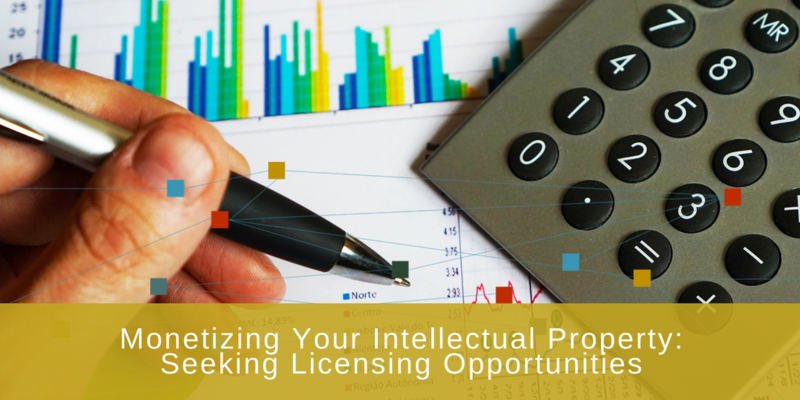 Making money from your intellectual property often brings to mind two things: creating innovative products that outsell competitors or selling the patents to someone else. 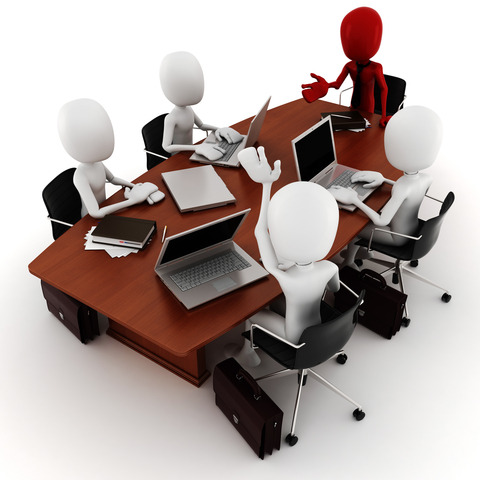 Indeed, why hang onto IP that you don’t intend to use for your own products? 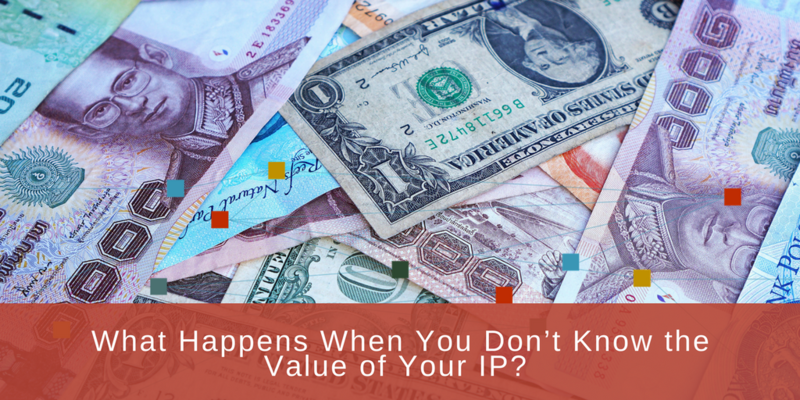 What Happens When You Don’t Know the Value of Your IP? 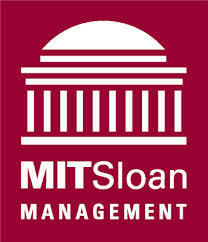 The typical enterprise organization can hold thousands of patents, with dozens added each year. 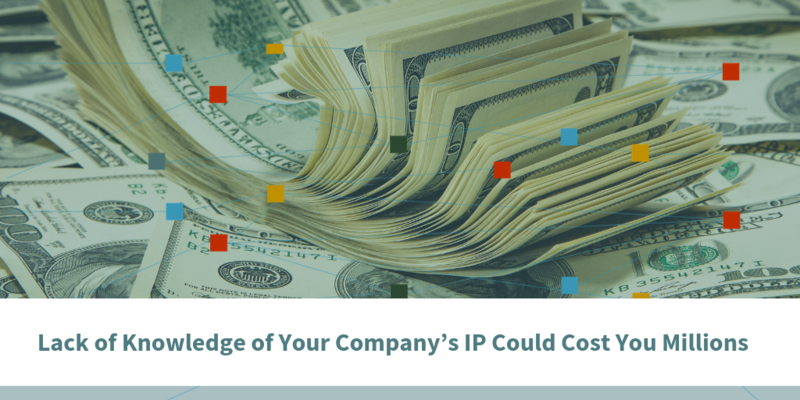 This intellectual property has the power to produce revenue for the company, create barriers to entry for competitors, and mitigate risks from other patent holders. Of course, patents also give the holder a temporary monopoly, during which time they can overtake competitors and gain tremendous market share. 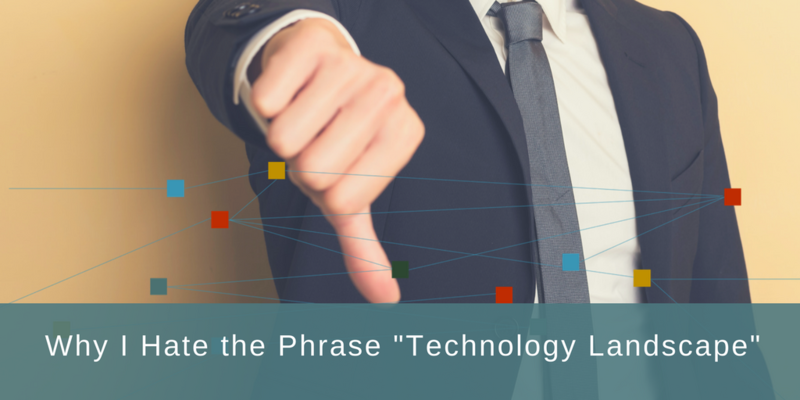 Why I Hate the Phrase "Technology Landscape"
A wise man once said, “Language gets in the way of communication.” In my experience, the lexicon of “technology landscape” or “patent technology landscape” gets in the way of making strategic and even tactical business decisions involving intellectual property and business strategy. 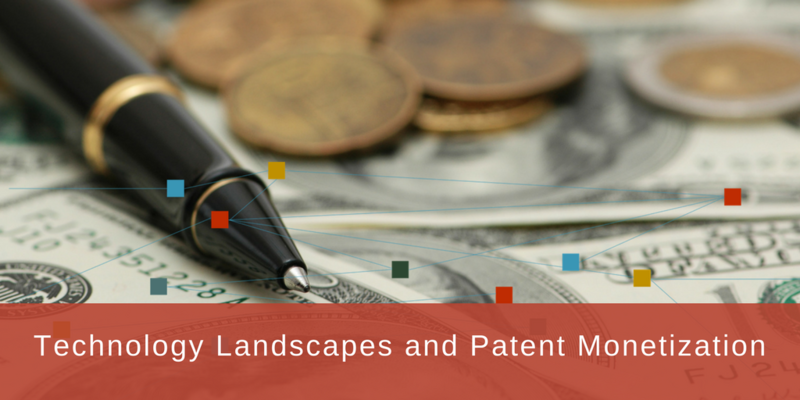 That is why I hate the phrase “technology landscape” as applied to patents.